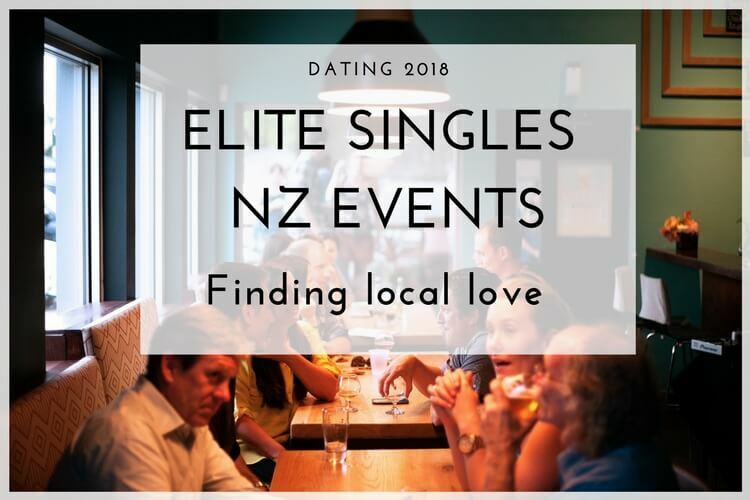 The exciting new world of dating apps NZ! Is there more outside from Tinder? 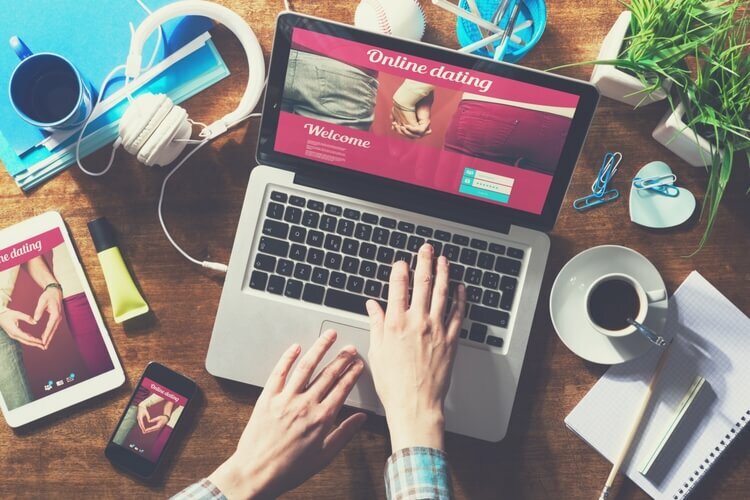 Even if you might have read that New Zealand is perhaps too small to welcome dating apps, the reality is changing: discover the best New Zealand dating apps! 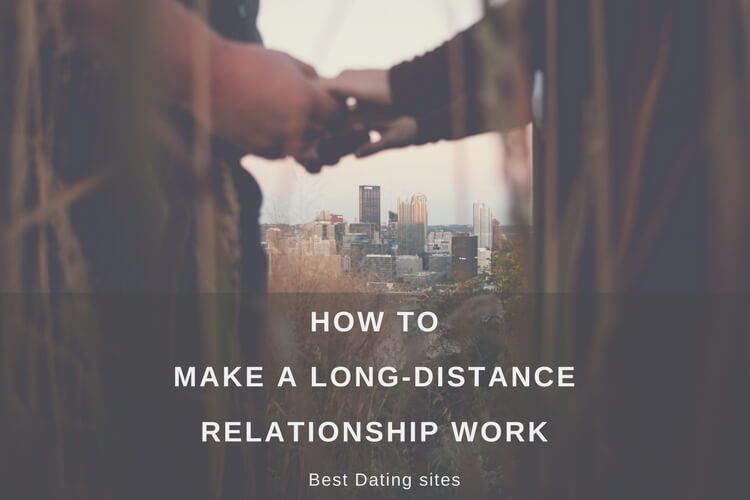 It is true that the most popular free dating apps had a huge impact a couple of years before, but the truth is that little by little Kiwi singles have realized that it wasn’t as efficient as it promised to be. 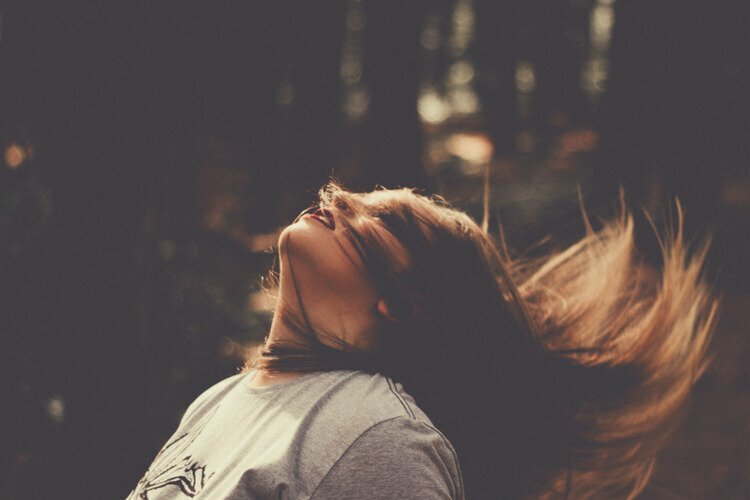 You see the same profiles everywhere, some seem too good to be true and others are just a waste of time. 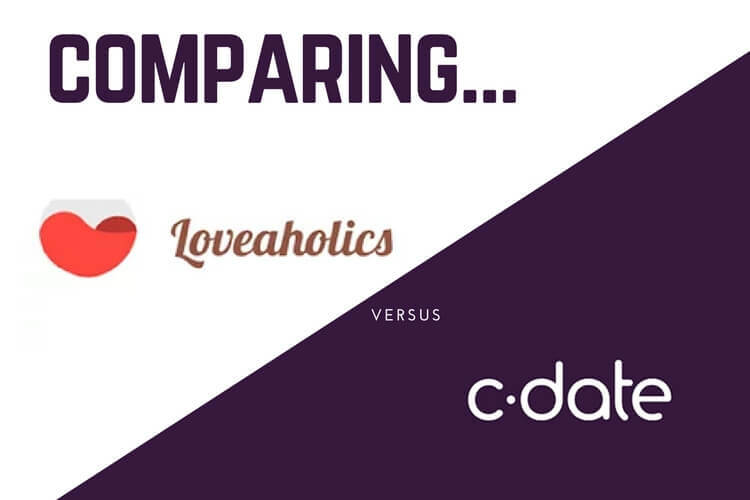 However, we’ve been investigating Zoosk app recently to compare if there’s a difference in the quality of profiles between a paid dating app and a free dating app. Do you want to know what we found out? There’s definitely a difference and it’s huge! We’re not going to present you a top 5 dating apps NZ, because we thought it’d be more interesting to focus, at least for this time, on Zoosk app. 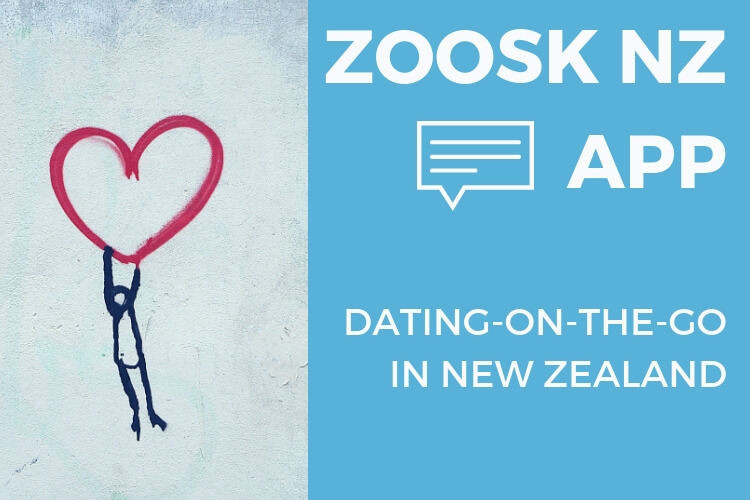 We’ve already investigated how the dating site of Zoosk NZ works (you can find our full analysis in our Zoosk NZ Review). perhaps too strict or that they put too much pressure on the romance, first of all, you should know that you are not the only one. In fact, we found in Zoosk NZ the perfect place to enjoy in a more relaxed atmosphere where you can start flirting without having to stress too much having to get in touch with other singles. If your aim is to find someone special that meets your criteria, whether it is with the aim of building a long-term relationship together or not, Zoosk will help you meet someone like-minded. 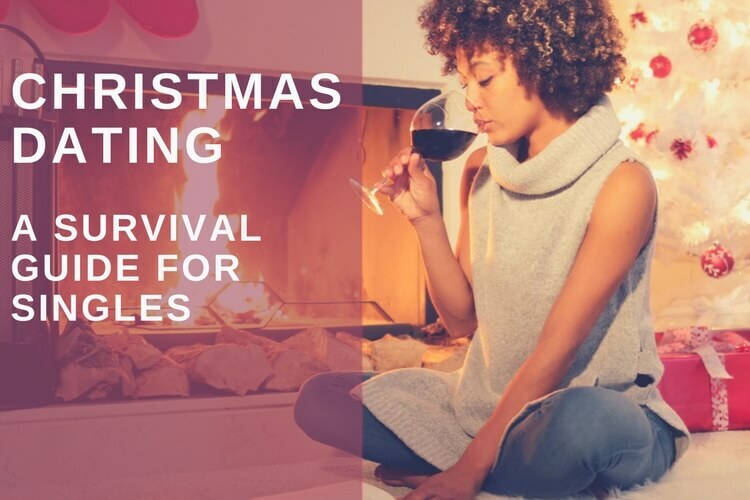 The app works really easily: the more you interact, the more its algorithm will start to understand your personality and your tastes hence increasing your chances of meeting matches. Zoosk is a matchmaker compatibility dating app, which means that once you finish the signing up process, the creation of your dating profile and you start browsing other profiles (remember that you can also complete a dating questionnaire to help Zoosk understand more about your romantic expectations) you’ll be all set to start receiving matches proposals. 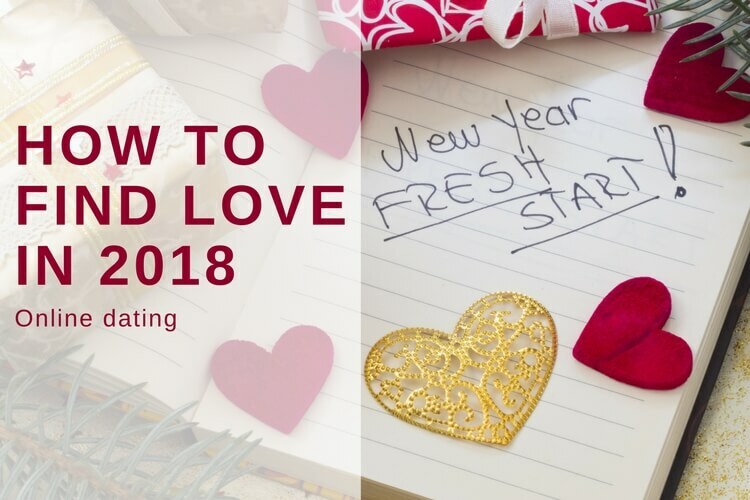 After that, it is really up to you: whether you want to focus on singles looking for love, or you want to meet someone to start practising your flirting skills. After all, love doesn’t necessarily mean that you have to have a relationship, but instead love is a whole universe to explore! 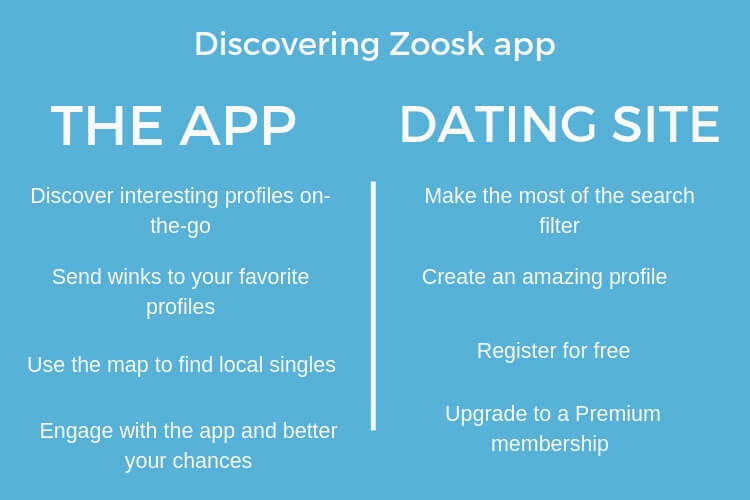 Coming back to Zoosk app, we wanted to know if the app managed to offer the same interesting features as the dating site. If you’re like us, or like the vast majority of Kiwi singles, you probably have a very busy life. Too busy perhaps. Time seems to disappear from work, social life, transport, etc. We also understand the feeling. Funny enough, it seems that Zoosk app understood it completely too! The idea is pretty simple: basically, you’ll find exactly the same features on the app, the only thing is that it’s even more responsive! about the search filter in our Zoosk review. Once you’ve found the search filter that works the best for you, you’ll be ready to start using the app on-the-go! Create your Zoosk NZ profile for free! Whenever you’re commuting, or you have some spare time, you can start perusing different profiles, reading the descriptions and contacting them! The chatrooms are very interesting as they usually all open to many kinds of different topics. However, we especially recommend getting directly in touch with the profiles that you like the most. You can favorite them and come back to them at any point. The important thing is, once you’ve found a couple of profiles you really like, to write a great and interesting first message. 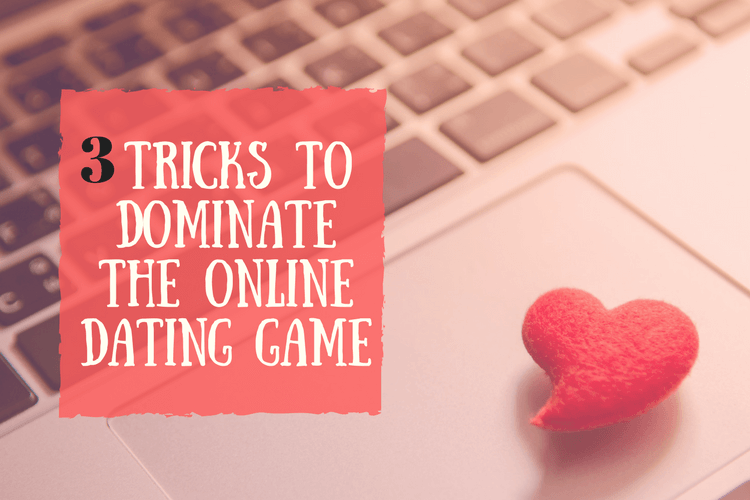 You can find our tips to write attractive first messages on our dating blog or, for more detail, in our special guide on how to start online dating. Most popular dating apps NZ: are they a myth? Even though, for now, we’re only analyzing this one in detail, we have also tried some of the other most popular dating apps NZ, we’ll talk about them very soon. 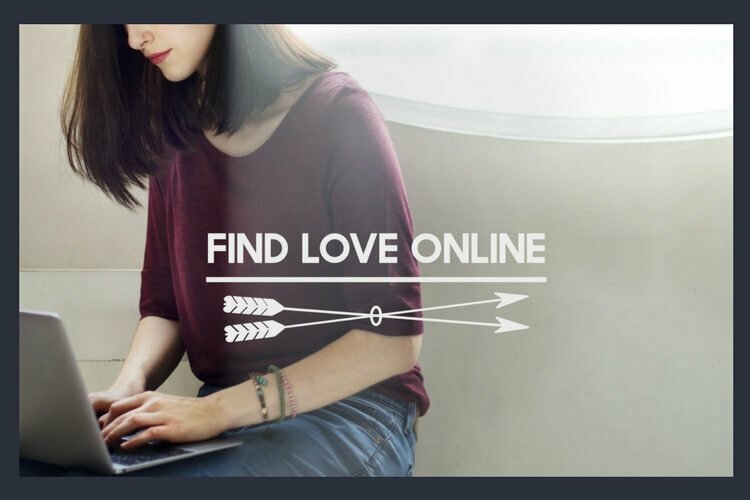 In the meantime, we encourage you to take a look at our reviews of the best dating sites NZ to find more information about other great dating apps. 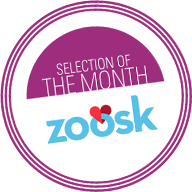 What we’ve really liked about Zoosk NZ it’s its simplicity: you can wink, favorite a profile and chat with a potential match. Imagine a WhatsApp but with interesting singles that might be looking for the same thing as you. Plus on the positive side, New Zealand has many beautiful cities where dating can become a great adventure (surrounded by astonishing places!). In that sense. New Zealand is definitely not too small for dating apps! If you don’t believe, give a try to Zoosk app and start arranging first dates in Auckland or discover with your date the best spots for couples in Wellington. We know what we’re talking about! The beauty of the GPS! One of our favorite features from this app is on the search dashboard the option “map”. It is very easy to do, all you have to do is to search your location and you’ll be able to see different profiles close to your location. Obviously, the closer to a big city you are, the more results you’ll find, but there are always some nice surprises in more remote places! We definitely encourage you to try it, especially if you already have a paid membership to the dating site! As the official site states: Chat and date easily with Zoosk NZ. On our side, we sure did have fun!